27 Live 1012-1014 Church St.
ChiIL out with ChiIL Mama and WIN 4 FREE Tickets ($48 value). Enter below. Disclaimer: Thanks to 27 Live for providing tickets for our giveaway. There's a new kid on the Windy Kindie block... 27 Live, and ChiIL Mama's here to help you celebrate the FIRST of what looks to be a sweet, ongoing hot spot for live kindie concerts and family friendly fare, if they get a good turn out early on. So come on out and help make this happen! 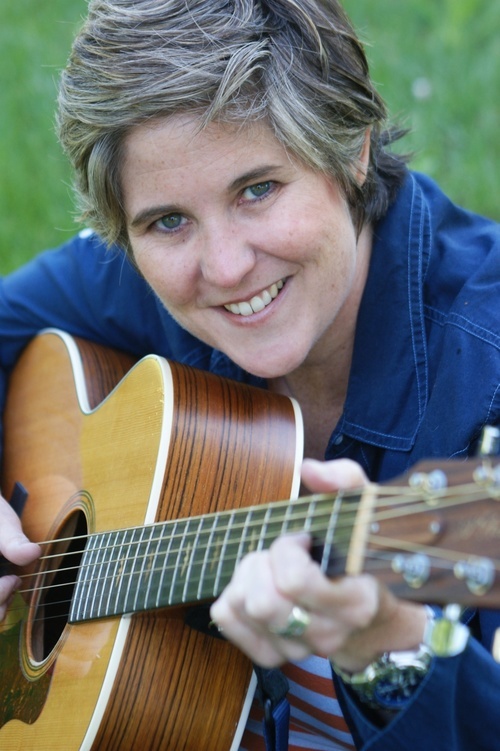 Their opening show is one of our favorite local performers, multi award winning kindie musician, Laura Doherty. Click the Rafflecopter link below to enter to win 4 free tickets. Enter through midnight this Thursday 9/19. Nominated for "best Chicago kids act of 2012" in Time Out Chicago’s Hipsqueak Awards, Chicago’s pop-sweetheart for kids Laura Doherty acoustically rocks your kid's world with her breezy folk-pop tunes for the whole family! Doherty delivers a highly interactive show using the Windy City as her inspiration. Her treasured Chicago Hot Dog song, and El Train song have become highly-requested kid classics at her shows! Doherty’s latest CD “Shining Like a Star” is chock full of Chicago talent, including guest appearances by Ralph Covert of Ralph’s World. She is currently in the studio working on her third children's CD "In a Heartbeat" which releases in Feb. 2014. She also is a long-time teaching artist in Old Town School of Folk Music’s Wiggleworms program. 27 Live is a 14,000-square-foot, two-story concert hall that features local and national punk, blues and rock 'n roll acts. The venue is also a restaurant, serving American comfort food, and whiskey lounge. The venue will be a multi arts performance space as well with kids concerts, live theatre, Ladies Night Out events and Cabaret. 27 Live will be opening its restaurant in early Sept. and already is busy with the performance space featuring a large stage, cabaret seating and a fabulous bar. Upstairs is a whiskey bar which will feature top of the line hand selected brands and intimate musical and comedy performances. Brunch will be part of the weekend scene as well and there are many series in the works to attract all interests: families, singles, couples, young and not so young! Check out the new restaurant for lunch after the show! Disclaimer: Thanks again to 27 Live for providing tickets for our giveaway.